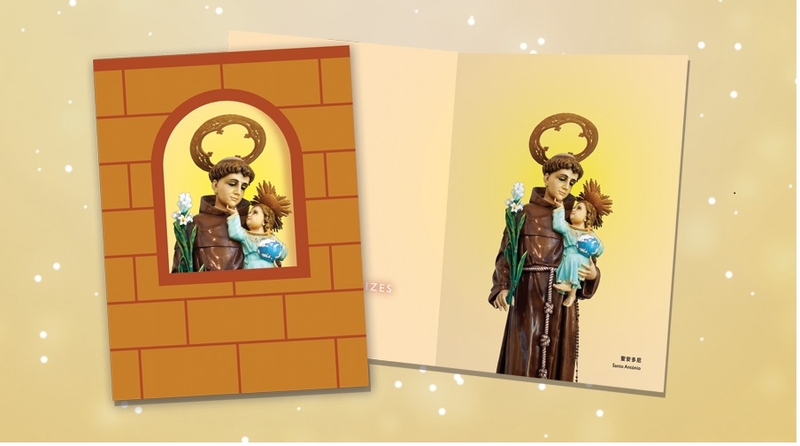 Macao Post will issue a Christmas card with the image of “Saint Anthony”. This card will be available for sale at the Macao Post Headquarters, all post offices and postal kiosks on the 2nd December, 2016. This greeting card priced at MOP12.00 each, can be sent to every corner of the world without stamp. It’s saving your time and money.